WhootGames Studio and Badland Indie are teaming up to bring Castles to the Xbox One and PS4. Launching September 15th Castles blends strategy and action to create gameplay as thrilling for the player as it is dizzying for the fearless engineers. "Castles tells the story of the ambitious King Harold, whose greatest achievement will be the tower you are constructing. As the tower grows taller and taller, more and more challenges arise along with it. Unpredictable weather combined with the efforts of the jealous and vengeful King Edmund, King Harold’s nemesis, may thwart your upward progress." 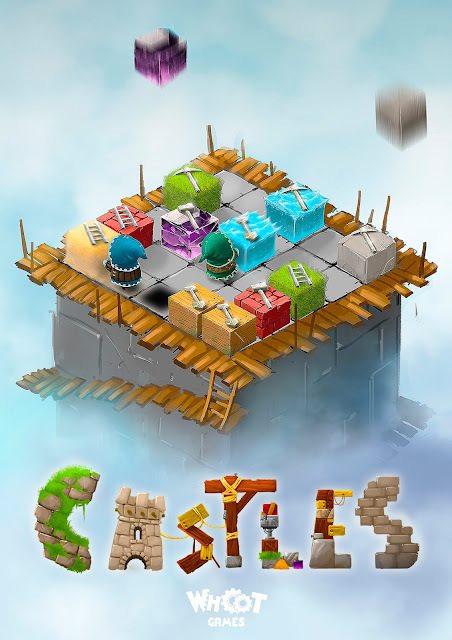 Castles features three game modes (story, survival, and competitive) and can also be played individually or as a multiplayer. "With more than 50 levels of randomized gameplay in story mode, players will never play the same game twice. 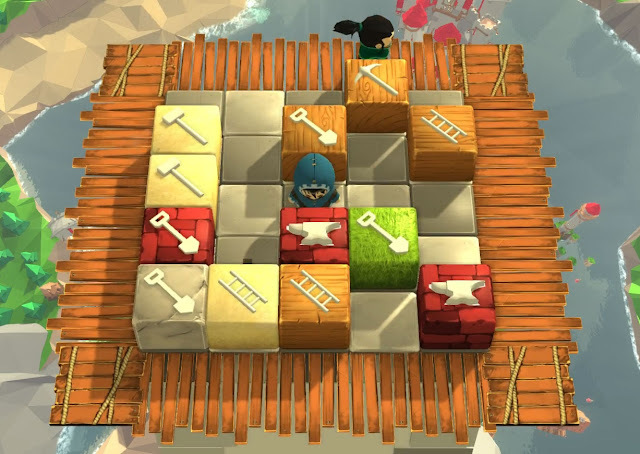 Each player controls an engineer, rather than the blocks themselves, creating a unique gameplay experience. 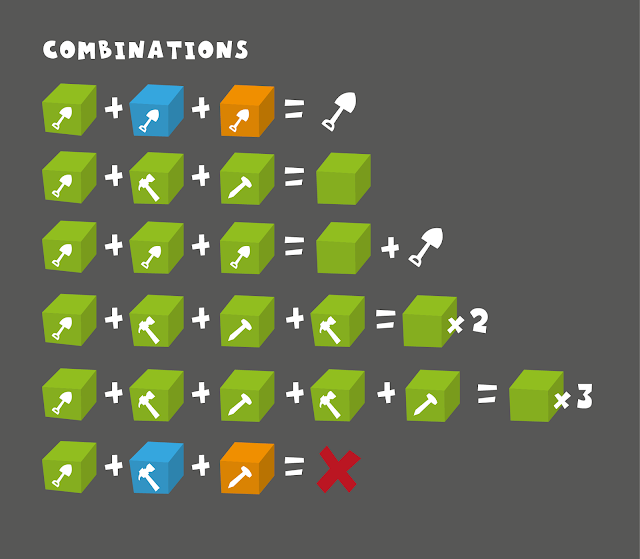 Engineers must match three or more blocks of tools or colors in order to achieve each level’s goals. The 7x7 grid allows engineers to move around the perimeter of the central 5x5 grid where blocks fall from above. Snow, wind, fog, and storms challenge the engineers as they work non-stop through day and night. All the while King Edmund’s minions, equipped with menacing machinery, are bent on orchestrating the tower’s demise." Seven kinds of materials and seven different of toolsare available to make combinations. The materials are: water, brick, grass, sand, stone, wood, gem. The tools are: shovel, pickaxe, hammer, bucket, saw, anvil, ladder. For every combination the player earns points, but more importantly players must achieve the goals displayed on the left-hand side of the screen. If any of the above combinations is four instead of three the player earns double. If any of the above combinations is five or more the players triples his earnings. 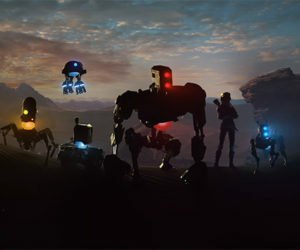 Gameplay is a balancing act based on the number of materials and products that appear together in different phases of the game.